Nested labels and message sneak peak have hit Google Labs. 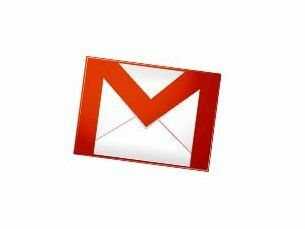 That means Gmail users will be able to organise their mail in a folder-like system and preview the contents of a message. In a recent exclusive interview with TechRadar, at South by South West Interactive (SXSWi), Todd Jackson, Product Manager for Gmail and Google Buzz, admitted that people were still confused by labels. He remains opposed to folders, believing labels to be a more elegant solution that enables a single article of mail to be tagged to multiple places, but does understand the user need for a more hierarchical way of organising things. "A highly requested feature for labels…comes from the world of folders: the ability to organize labels hierarchically," blogged the Gmail team. "You can create complex hierarchies of labels if that's the way you like to organize your mail, and you can expand/collapse labels to save space. "You'll always be able to tell whether a given label contains unread messages in its collapsed child labels by looking at whether it's bold or not. "This is exactly what "Message Sneak Peek" does. After you turn it on, right-clicking on a line in your inbox shows a preview pane with the message in it."